A few days ago we reported that the popular web-portal Game Informer has promised to give a broad GTA 5 overview in its November publication. Today, its representatives officially confirmed this information, as well as the release date that was specified for November 8. And in anticipation of at least a review of the highly awaited game, we looked at one of the Polish project’s fansite, where we found something interesting. 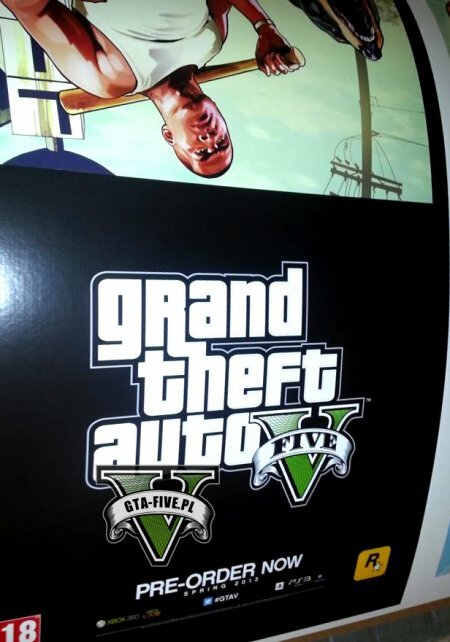 One of the fans posted poster photos, which announce the release GTA 5 this spring. 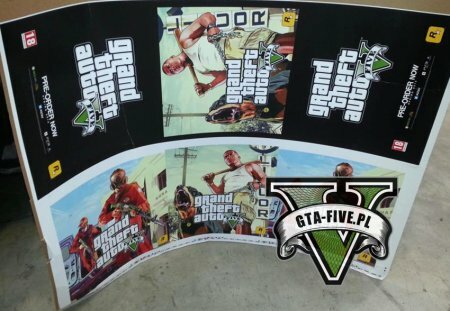 In addition the posters clearly show that the release will take place only on consoles PS3 and Xbox360, though there is no official confirmation about this information from RockStar yet. The last named the game's release date is March 1, 2013, that may be true based on the information that we discussed earlier.